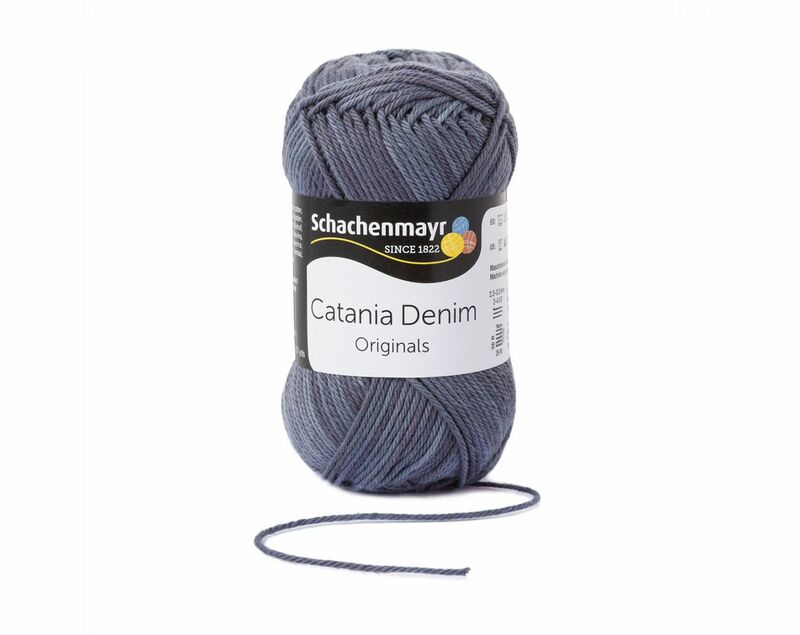 Slightly stonewashed effect, created by one-color print in varying degrees of intensity. 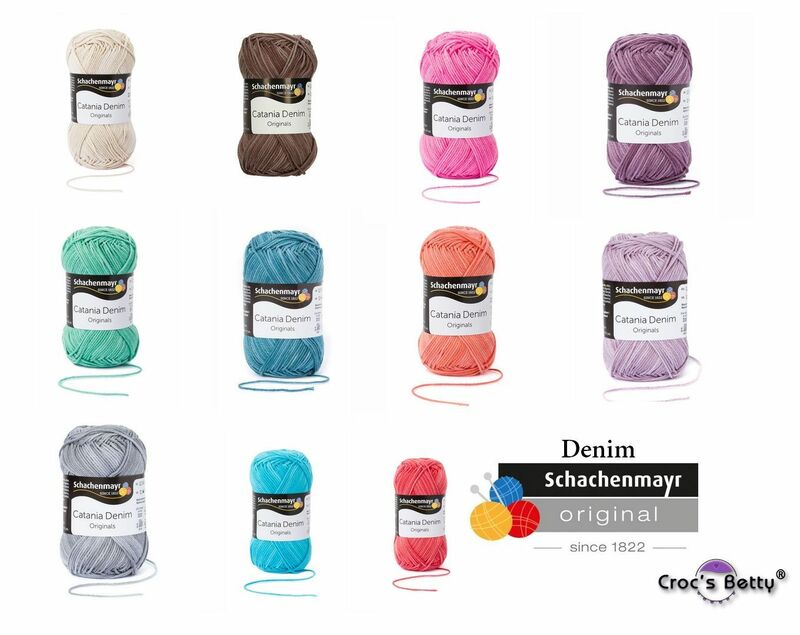 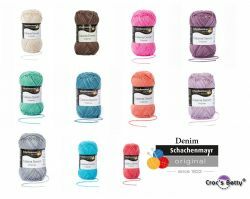 The yarn is non-mercerized to achieve a frosted look and soft touch. 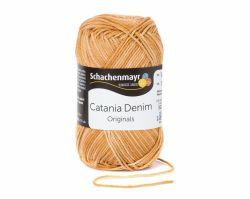 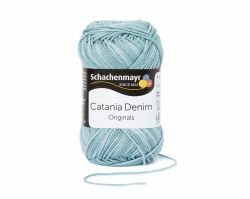 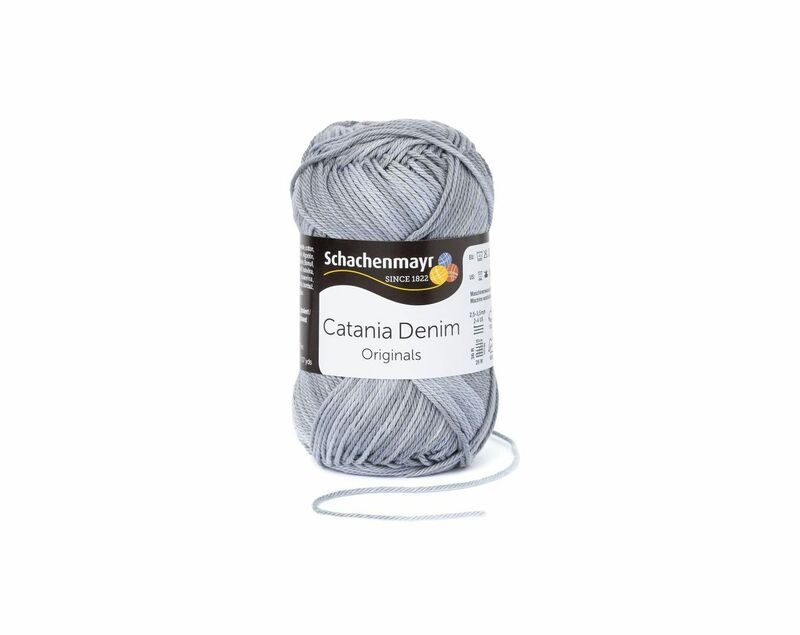 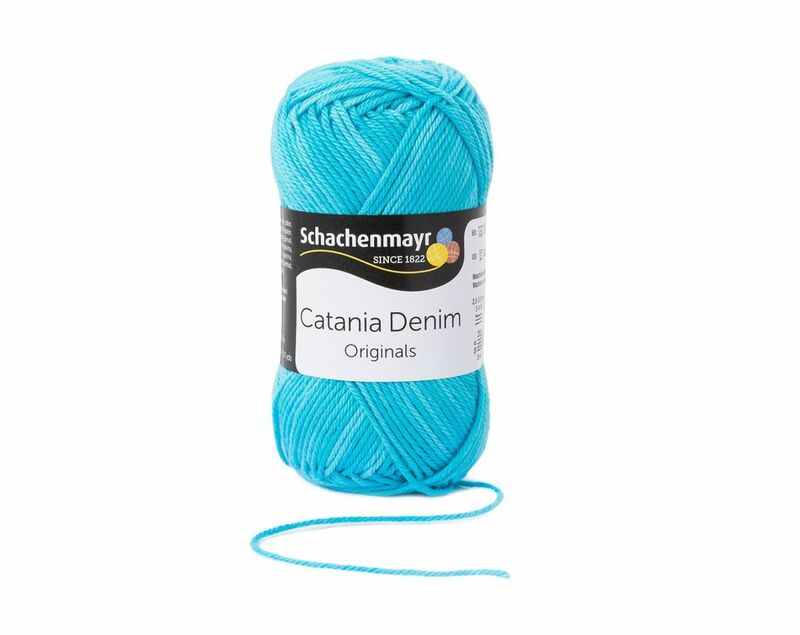 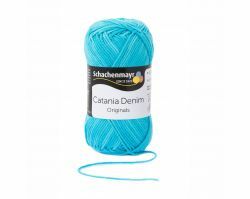 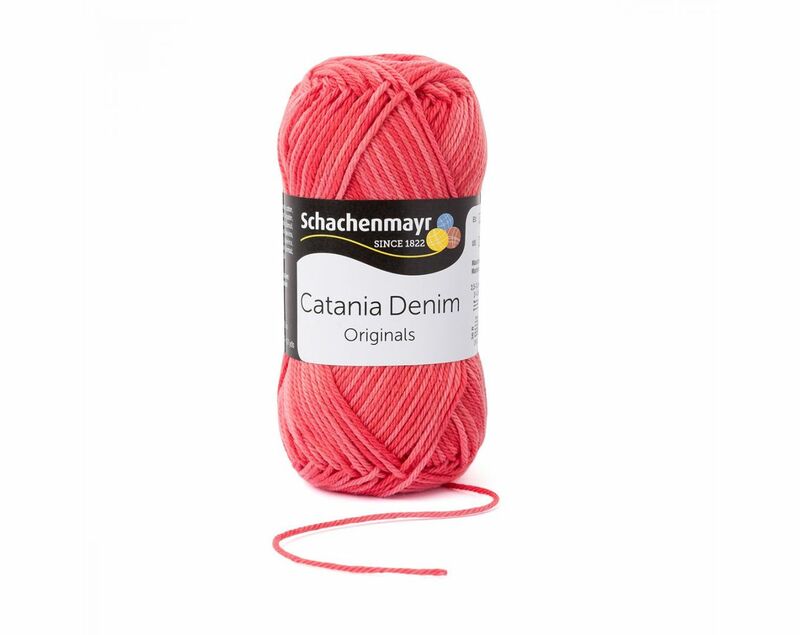 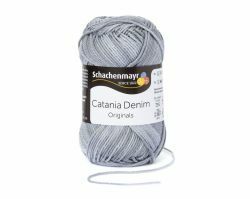 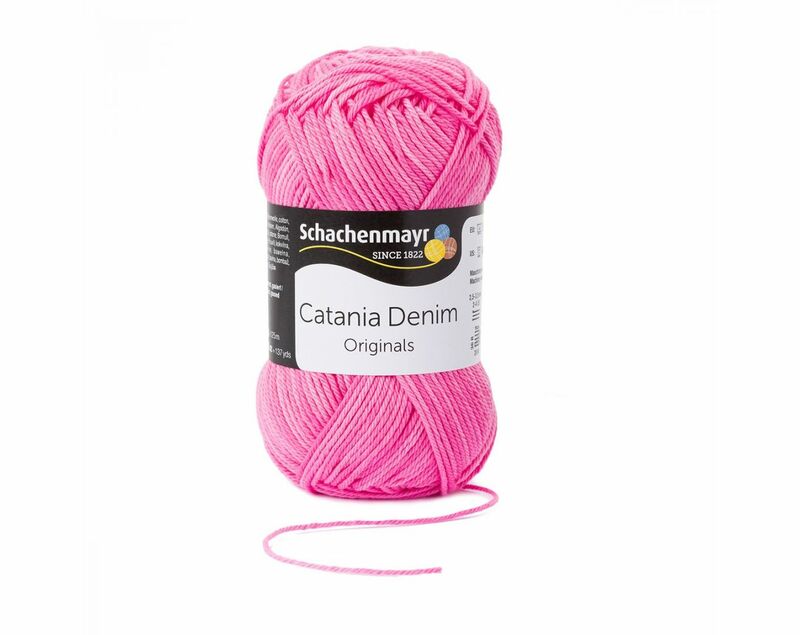 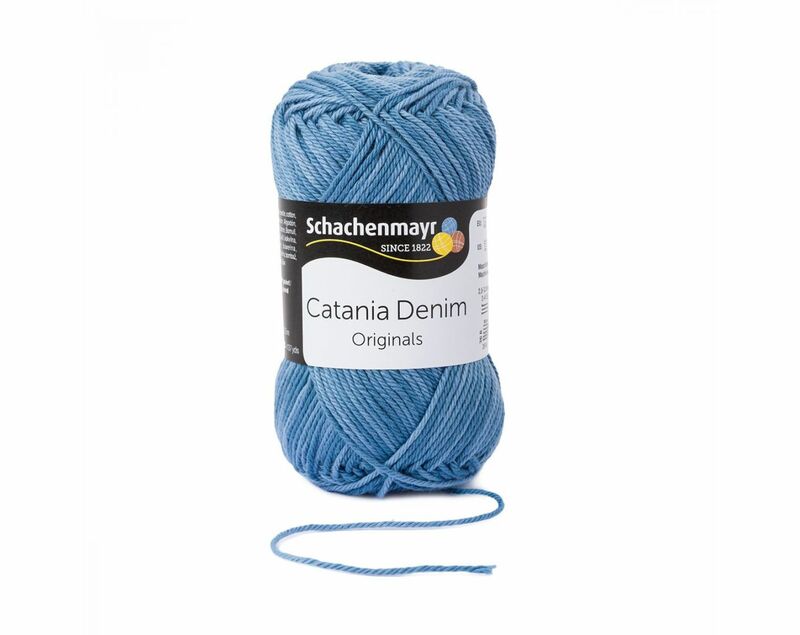 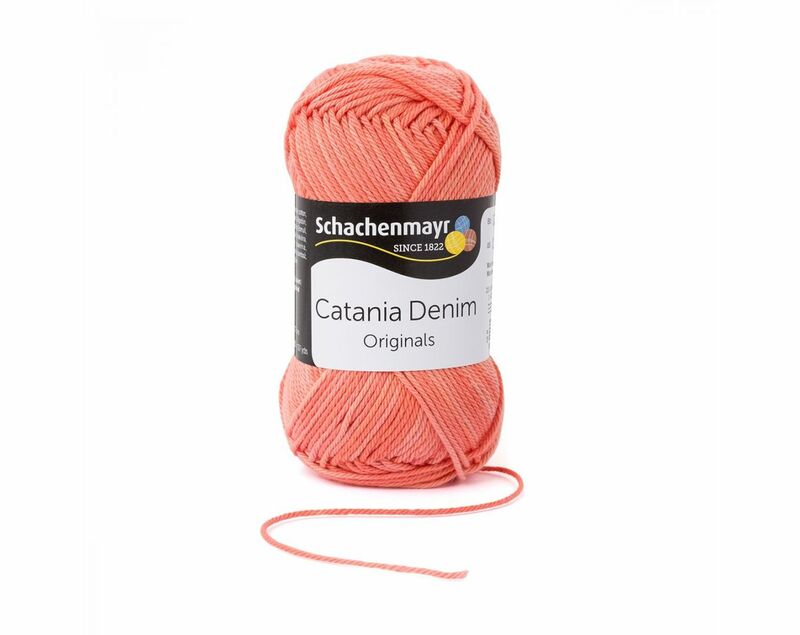 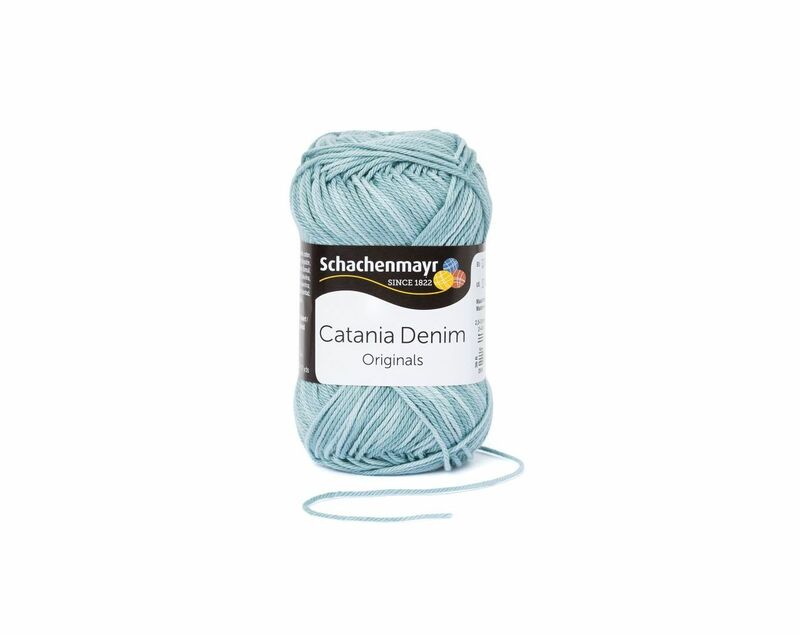 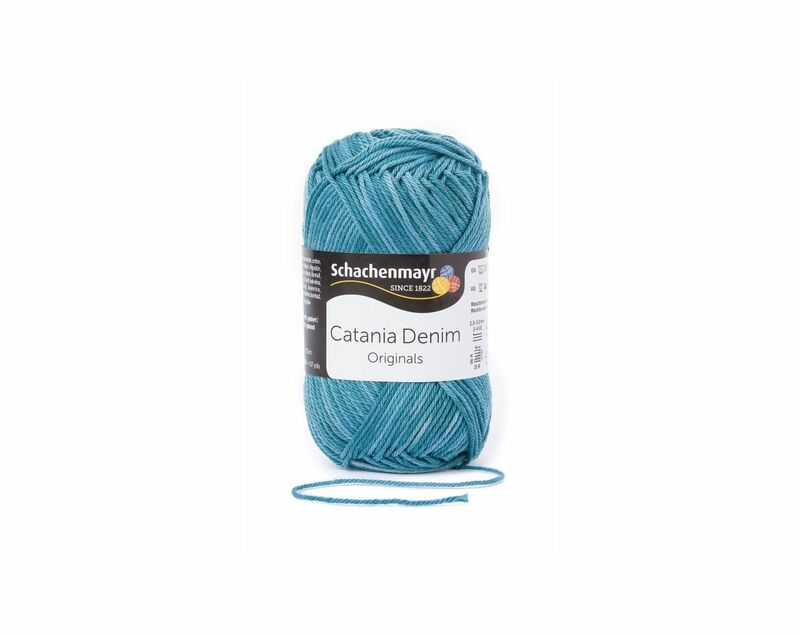 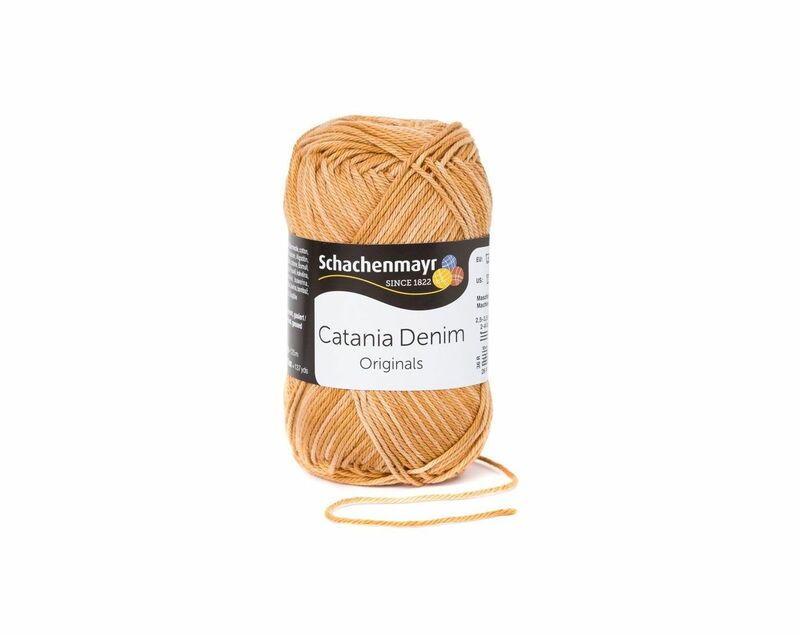 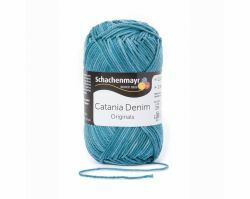 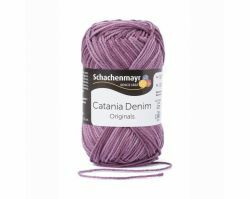 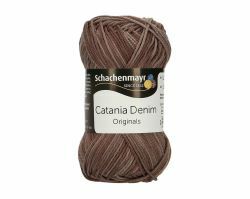 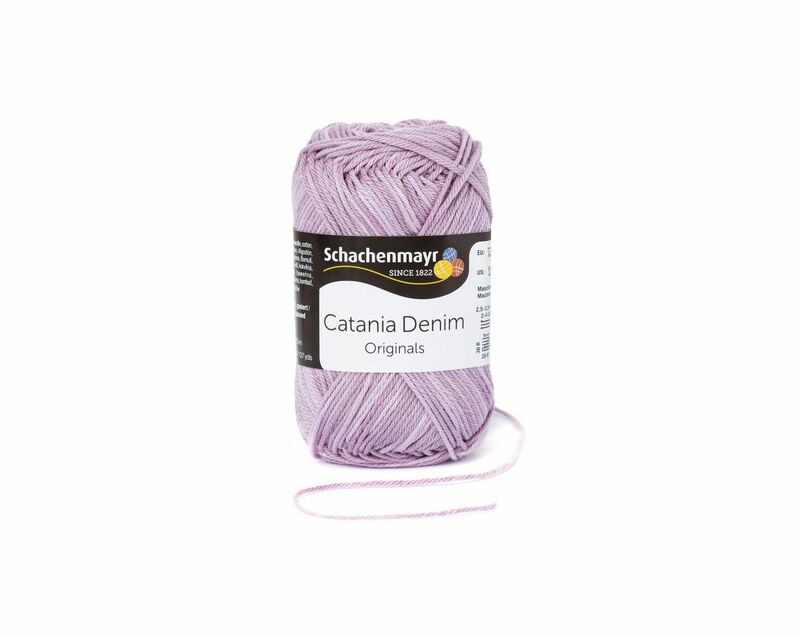 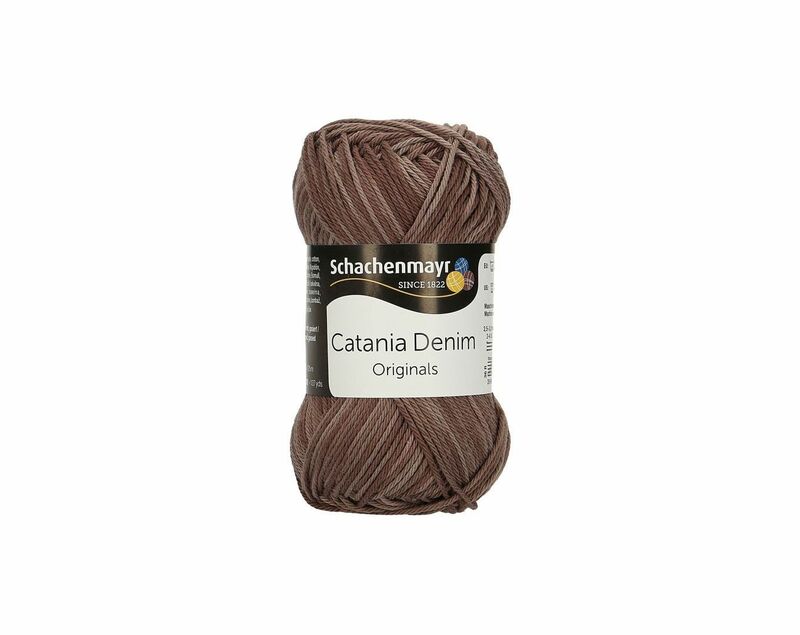 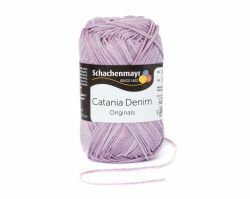 Various characteristics are identical to Catania: care properties, gauge, stitch definition and knit properties. 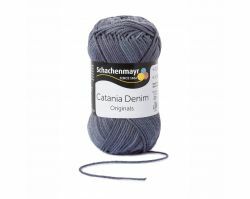 The fantastic variety of Catania designs can be used as support for Catania Denim. 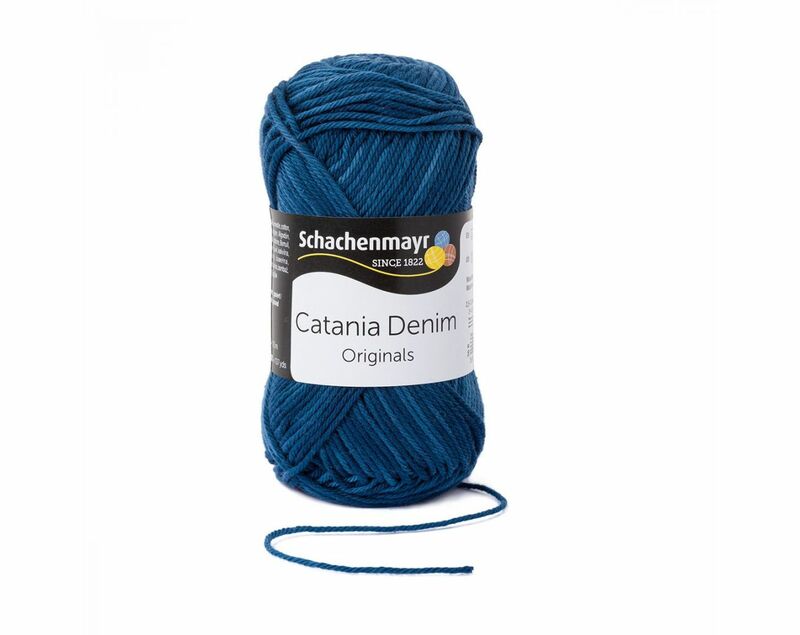 The color palette of Catania Denim ranges from classic denim shades to vibrant colors.